For Your Chicken And Dumplings, Here is What Goes! When talking about comfort food, chicken and dumplings top the list of what you should expect. The dish which typically consists of chicken which has been boiled from wholeness and cut down into parts with spices and vegetables such as celery and onions is then severed of all bones before it’s broth is used to prepare the dumplings that go with it. 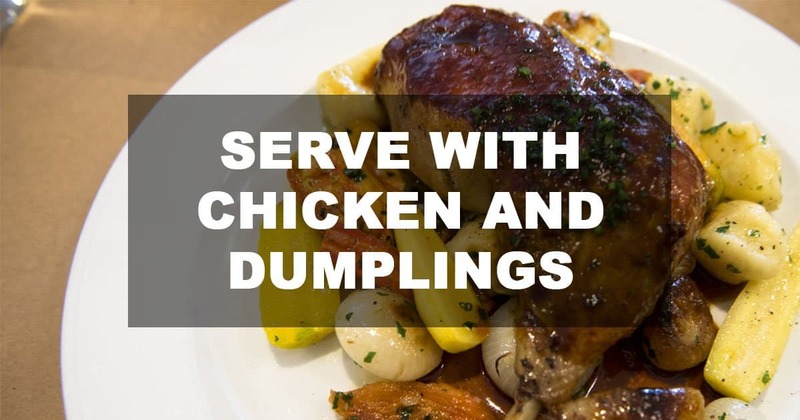 There are different ways the dumplings can be made and even more ways the chicken can be cooked depending on how light or heavy you intend the meal being. Known for its timely creation in the great depression era, it is popularly believed that chicken and dumplings came at a time when quality food was quite a luxury but that belief as it were is also debunked by many who see chicken and dumplings as more of a luxury dish itself than of peasants. And again, there are so many culinary inventions linked to the depression era that it becomes hard to determine what’s true and what’s not, agree? 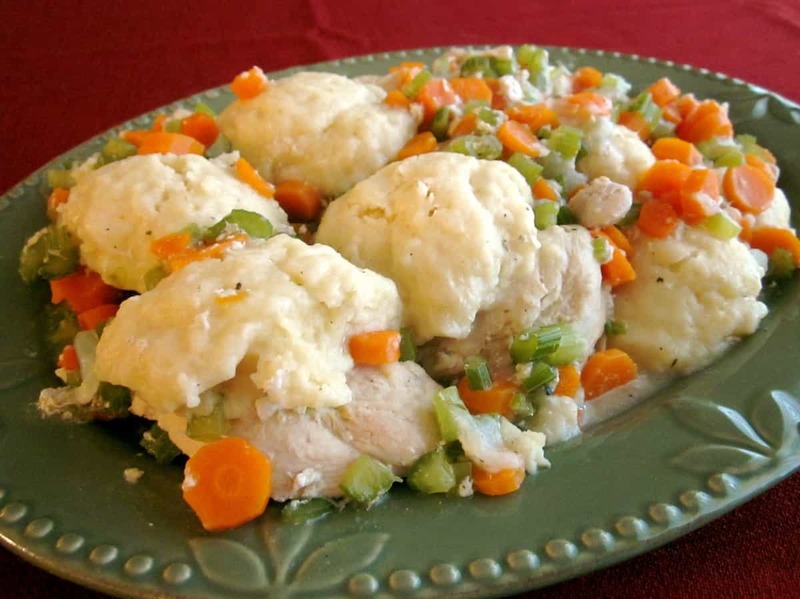 This recipe by Framed Cooks shows you how to make a light consistency out of chicken and dumplings which is one way you can have it with no time wasting, very light and easy to put together. If you look at the picture on the recipe page, you will notice no heavy mixture of flour or any other ingredients to thicken it up too much, and I know that’s just the way some people like it. About the chicken broth used for the dish, they made mention of some known brands but trust me; you can make yours, watch this video and learn if you need to, tasty broth all the way! 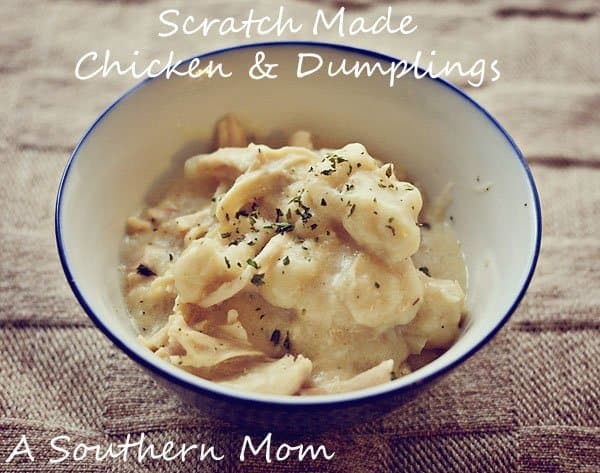 This chicken and dumplings by A Southern Mom is one recipe you need to try, if you are used to making light chicken and dumplings, this helps to change things up a bit and you probably might get addicted. She made use of cream of chicken soup along with the plain chicken broth which makes the dish thicker, creamier and overly awesomeness. Here is a plus, you can slice up some leeks, celery, parsley, and carrots into small bits and add it to cook before putting in your dumplings, it will give a more healthy feel to the dish and reflect in the overall taste. There is the recipe for making the cream chicken soup on the page, and you can also make the dish in your slow cooker. For a not liquidy, very thick chicken and dumplings, indulge this recipe by The food Charlatan, how thick you wonder? Look at the picture on the recipe page, what you see is what you get, so get it if you want it. The ingredients had no mention of chicken broth or cream which is not a bad exclusion if you don’t want all the extra calories that come from the cream and all. I also like the carrots and celery which were used graciously in the dish, all the more vegetables for all the right reasons. (I like that rhyme). They also put the dumplings mixture on the chicken and not in the liquid to cook with it, different right? But still absolutely tasty, the batter remains on top of the chicken even when serving. For a simple vegetable coleslaw without any mayonnaise added, try this recipe by Vindulge and give your thoughts. This is a very nice side dish for your chicken and dumplings depending on how you chose to make it, with all the cream and chicken in the dish, you should have no reservations about using this simple coleslaw with it. 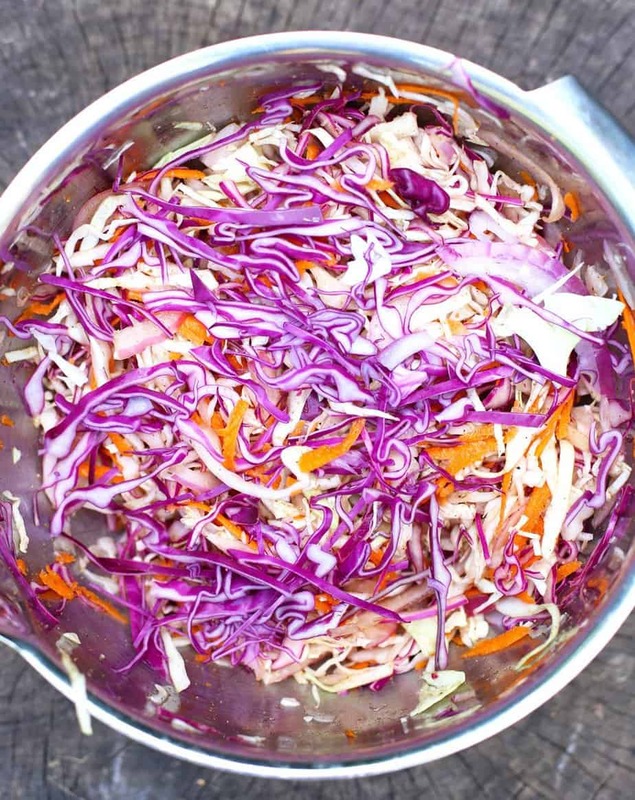 What makes this coleslaw extra special is the secret ingredients- apple cider vinegar and cumin; you won’t know how good it is together until you try it. It makes up for whatever other ingredients that were left out. Now, if you totally must have mayonnaise, then make use of it sparsely in your coleslaw or salad, you should know that a lot of coleslaw recipes nowadays use substitutes for mayonnaise rather than using mayonnaise itself. Why shouldn’t you have beans with your Chicken and dumplings? In fact, permit me to say that beans-roasted, boiled or cooked in any other way of choice is always great with your chicken and dumplings! 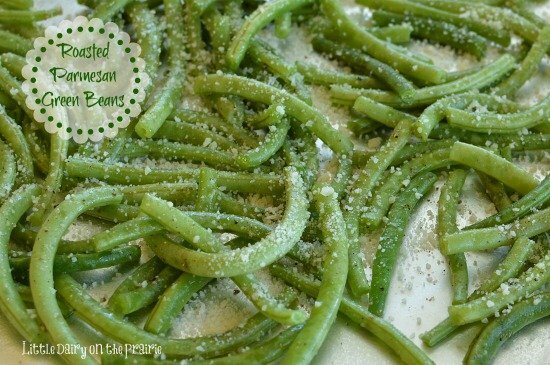 Agreed that not all of us get bags of freshly picked green beans from our gardens like she had to use in this recipe Little Dairy by but if you can at least manage to get some decent amount of green beans where you are, roast them and serve along with your chicken and dumplings. Rolling the beans with some parmesan cheese before baking adds more flavour to it, though, I feel that it is entirely optional, but baking itself is better than frying, so it’s a plus. This is a side dish you can make up between less than 10 minutes, so it compensates you for the time you spend on making your chicken and dumplings, especially for the slow cooker recipes. I once heard someone say she hasn’t had chicken and dumplings for a while because she can’t lay her hands on a recipe as nice as the one her grandma used but here is the thing if you are a regular cook or a chef, you should know that chicken and dumplings are one of those dishes you can twist, turn and spice up and cool over. What am I saying in essence? Do whatever you have to do to make it different each time, just a sprinkle of spice can make it what you never thought it would be. Chicken and dumplings shouldn’t make you bored; it should always be inviting and perfect to the T. Let me hear your thoughts!